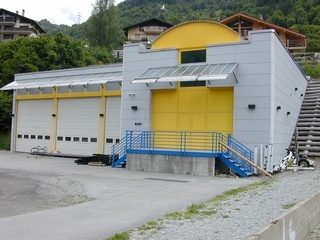 Gaillard Robert Architecture, your architect and builder in Verbier. Robert Gaillard valuates and renovates your real estate. 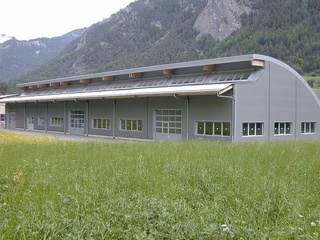 The specialist of town and country planning and property development in the canton of Valais.